Quality is at the forefront of every homeowner's mind when making changes to their home. 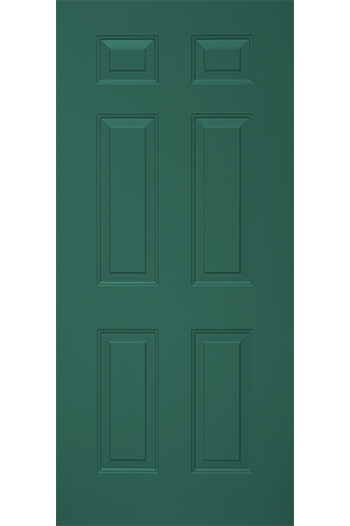 We are glad to offer three ProVia fiberglass and steel professional-class entry door models. At Stockmohr, consistent high standards are a priority, which is why we carry the best in the industry when it comes to durability, security and energy efficiency. 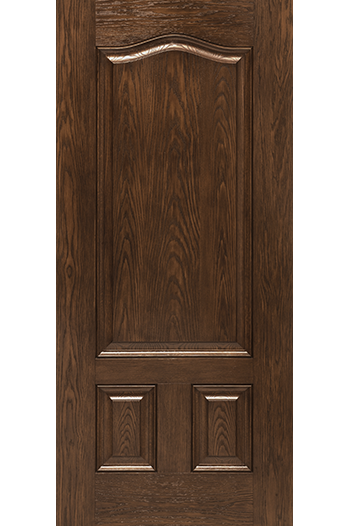 Customize the entryway you've always imagined, while protecting your home with the most sturdy, reliable doors in the business. 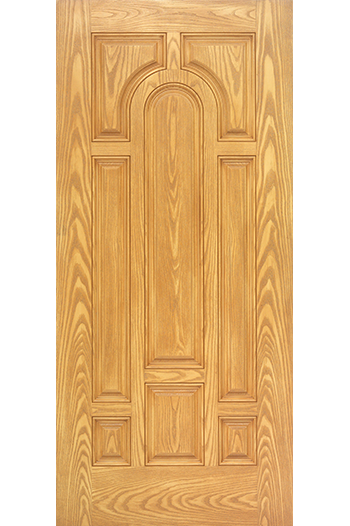 With fiberglass and steel doors, you don't need to worry about your front door shrinking, warping, chipping or being altered like most wooden doors will over time. Enjoy the stunning appearance and guaranteed dependability of ProVia fiberglass and steel entry doors, available in three models: Signet Fiberglass, Heritage™ Fiberglass and Legacy™ Steel.